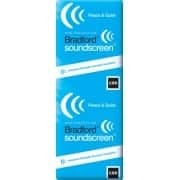 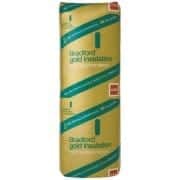 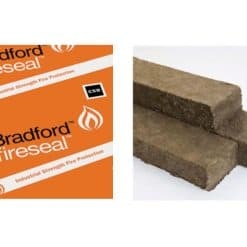 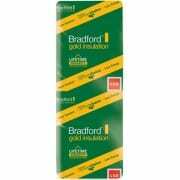 View cart “Bradford Fireseal Party Wall Batts 100mm x1200mmx168mm” has been added to your cart. 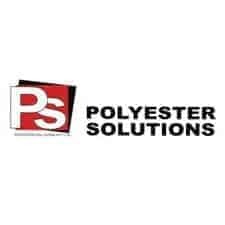 We have updated our online store to serve you better service. 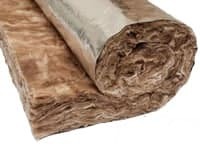 Buy cheap insulation online on our website. 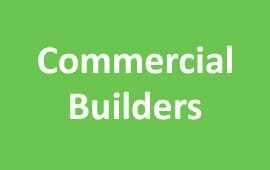 We sell insulation and provide insulation installing , insulation removal services in Melbourne. 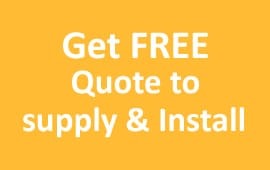 Half Price Insulation friendly staff ready to help you with the best insulation prices. 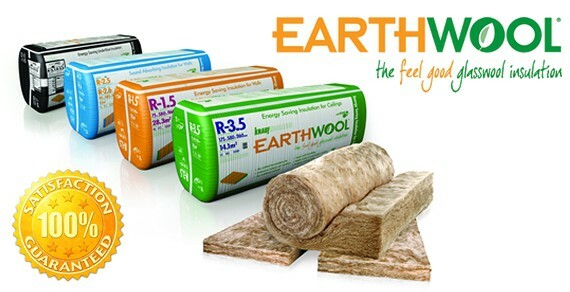 Should I Choose Earthwool wall insulation or Bradford wall insulation? 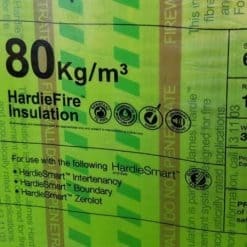 How to make decisions about underfloor insulation price? 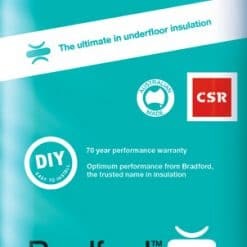 Should I install high-performance floor insulation or regular Insulation? 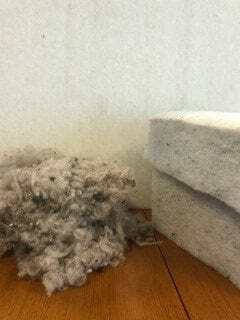 When should I use acoustic insulation? 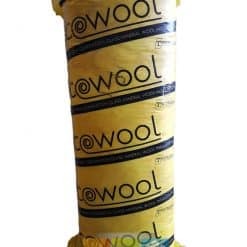 What is the usage of Blanket insulation?